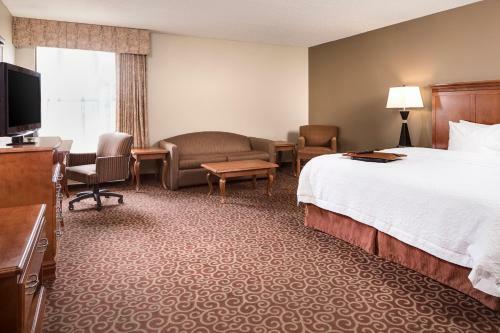 This Nebraska hotel is within one mile of Highway 2 and a 15-minute drive to downtown Lincoln. 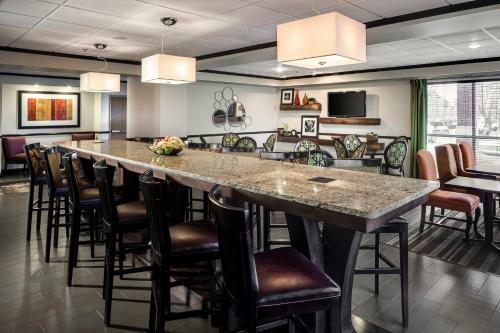 This hotel features an outdoor pool, gym and free Wi-Fi in every room. 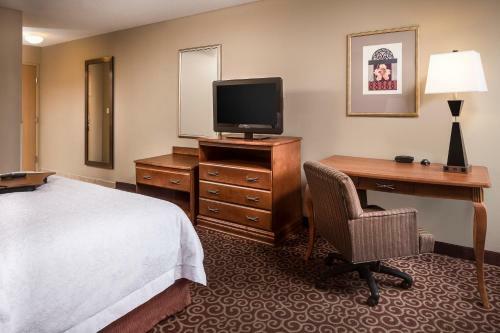 Rooms at the Hampton Inn South Heritage Park feature cable TV and a coffee maker. 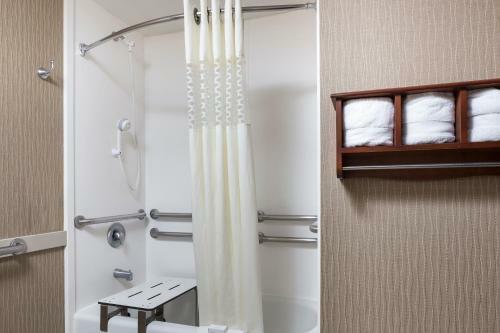 The rooms also have ironing facilities and weekday newspapers. 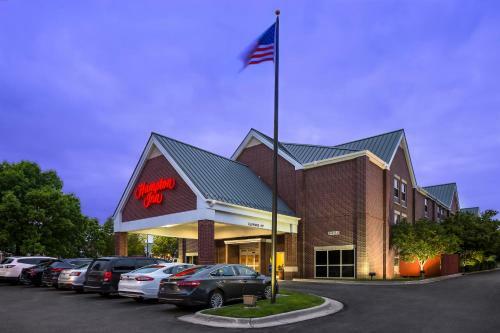 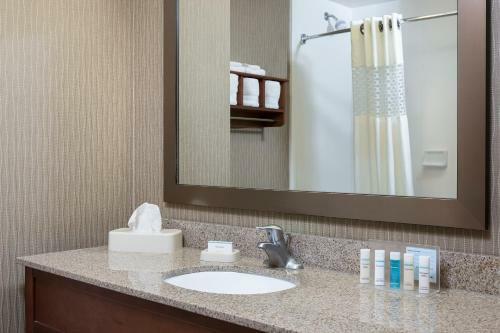 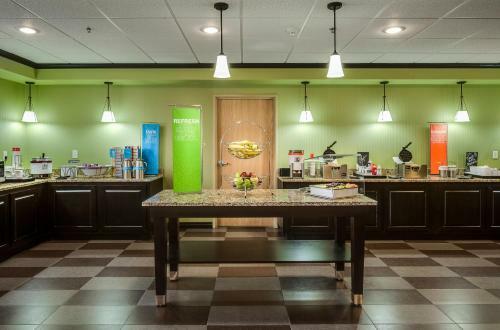 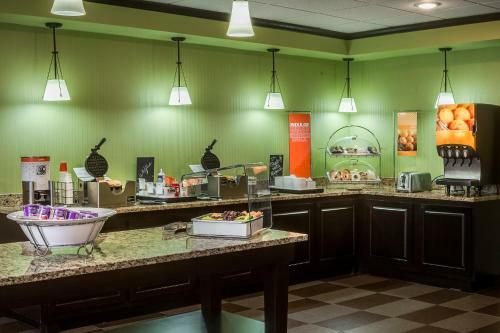 The South Heritage Park Hampton Inn offers guests a daily breakfast and coffee in the lobby. 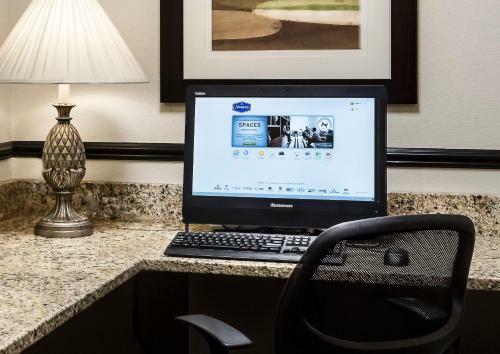 The hotel also offers a business center. 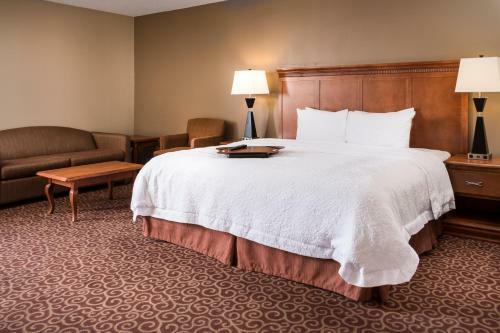 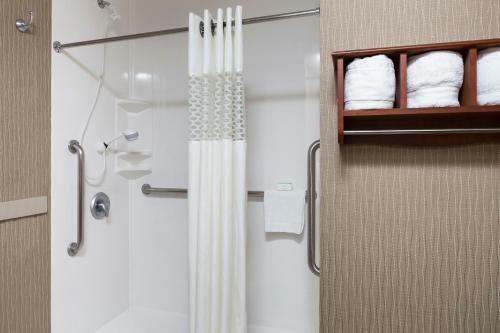 The South Hampton Inn is 5 miles from Folsom Children’s Zoo and the University of Nebraska. 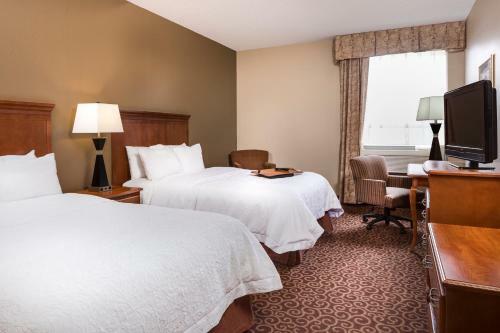 The Nebraska State Fairgrounds are within a 20-minute drive from the hotel. 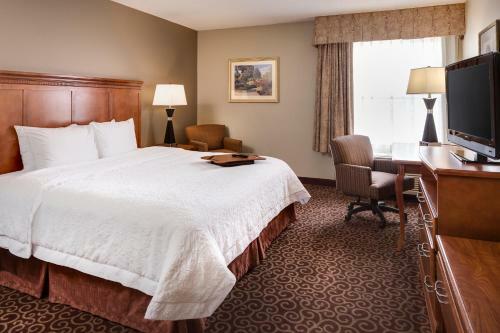 the hotel Hampton Inn South Heritage Park so we can give you detailed rates for the rooms in the desired period.